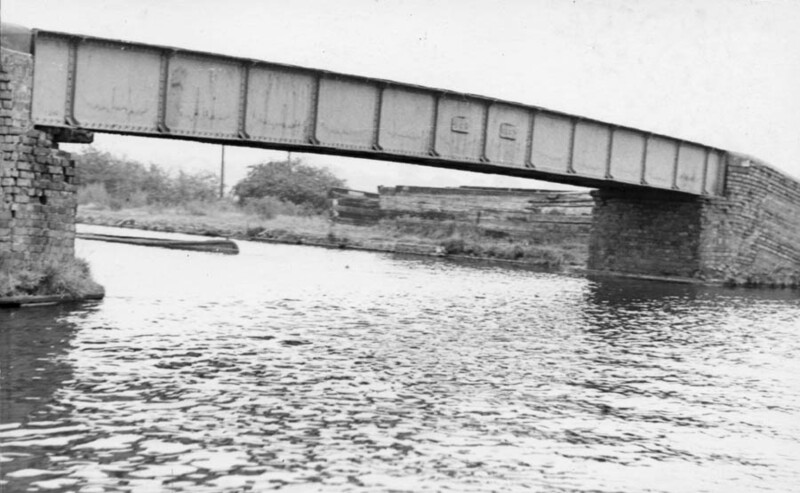 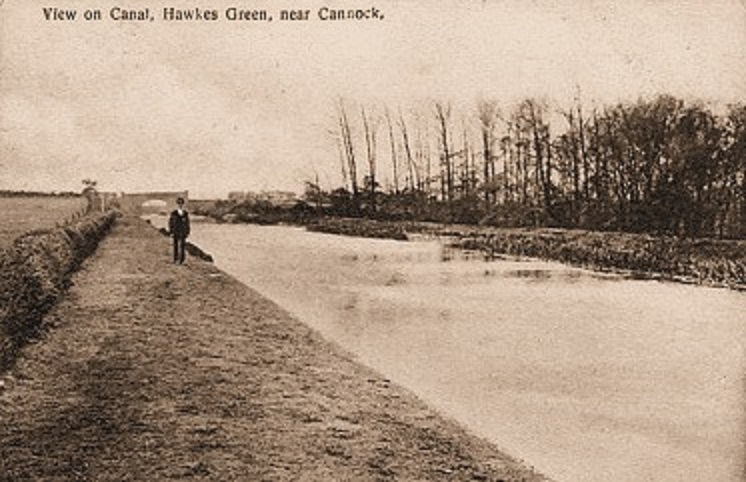 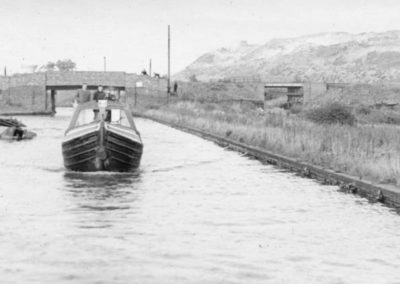 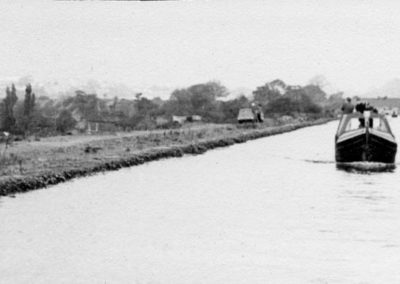 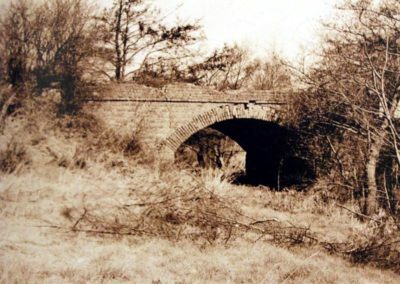 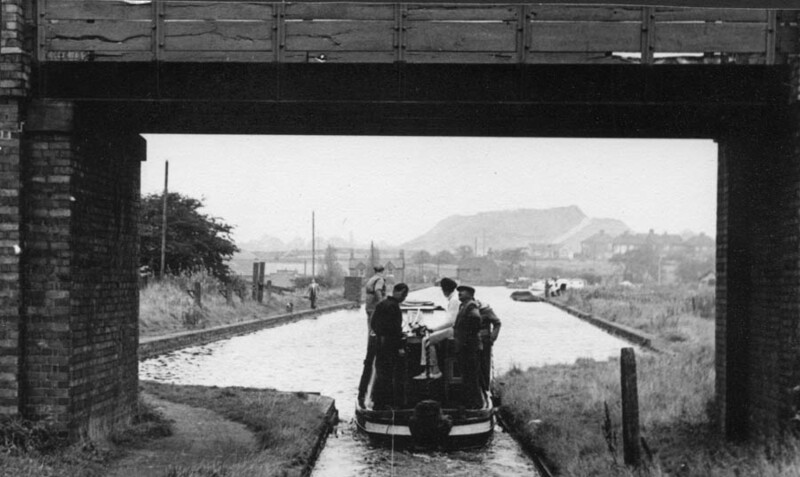 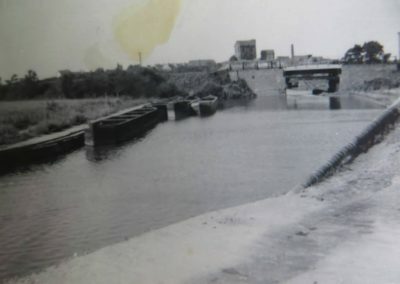 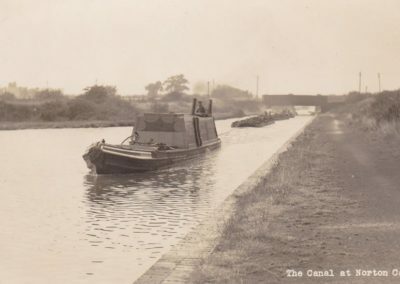 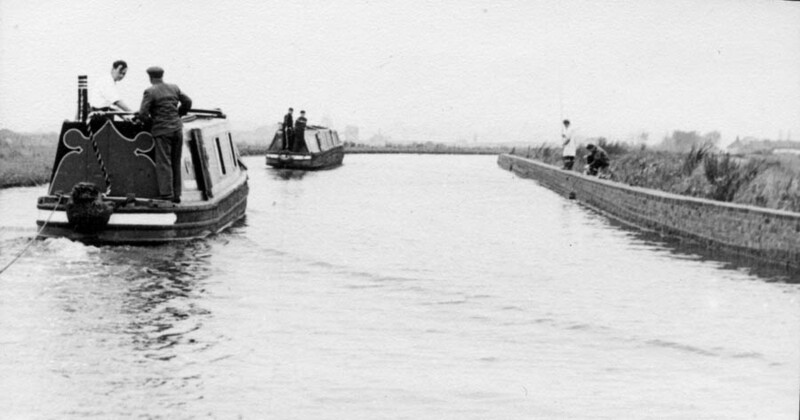 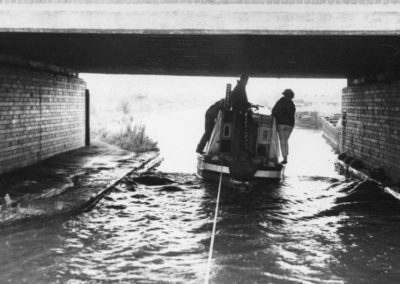 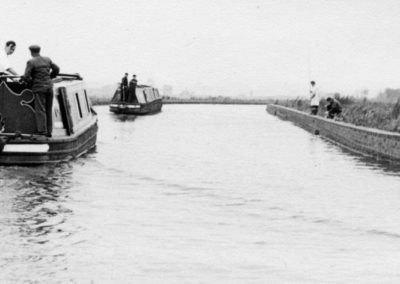 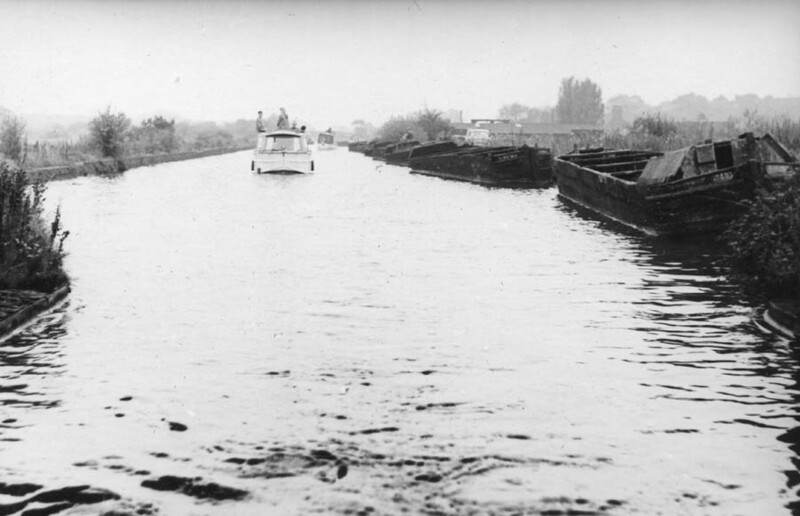 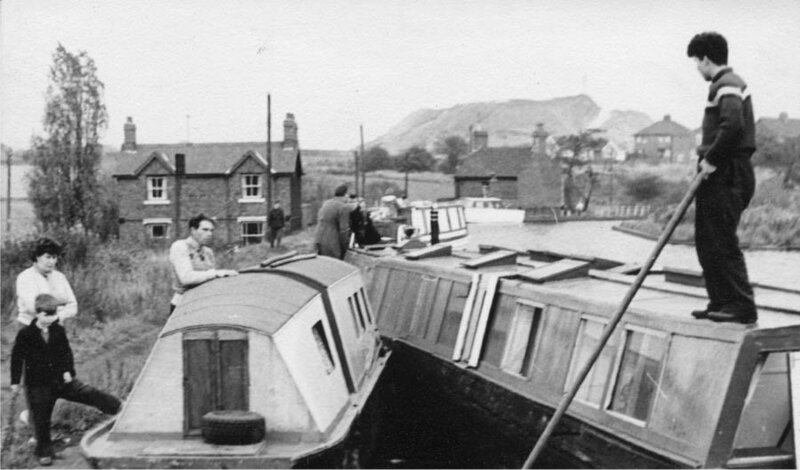 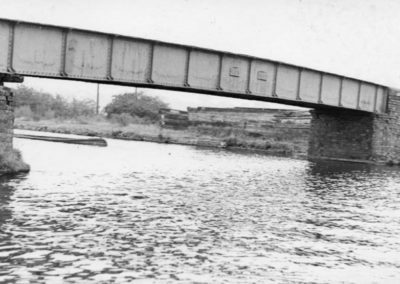 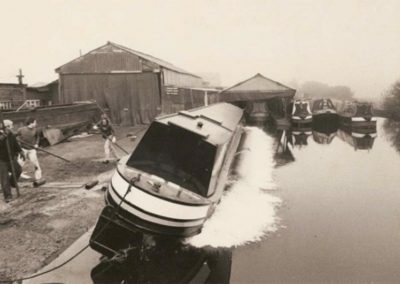 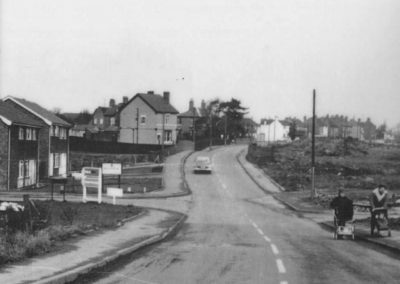 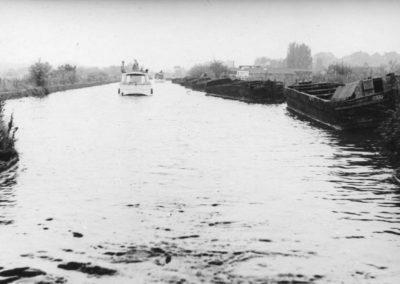 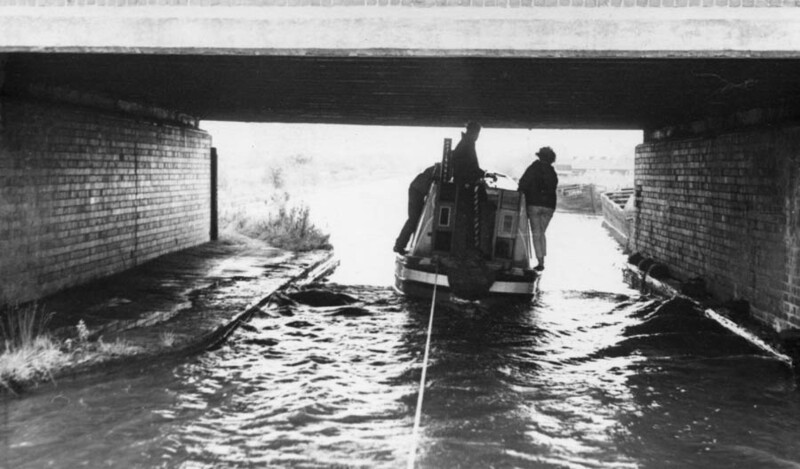 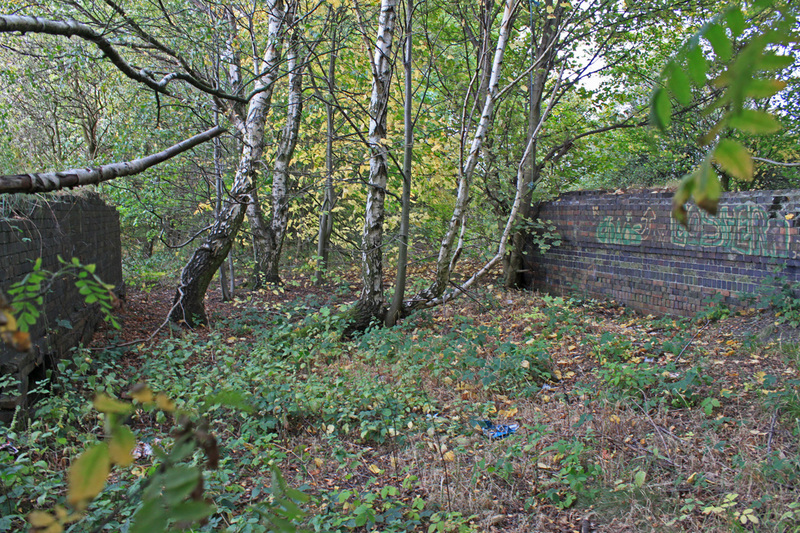 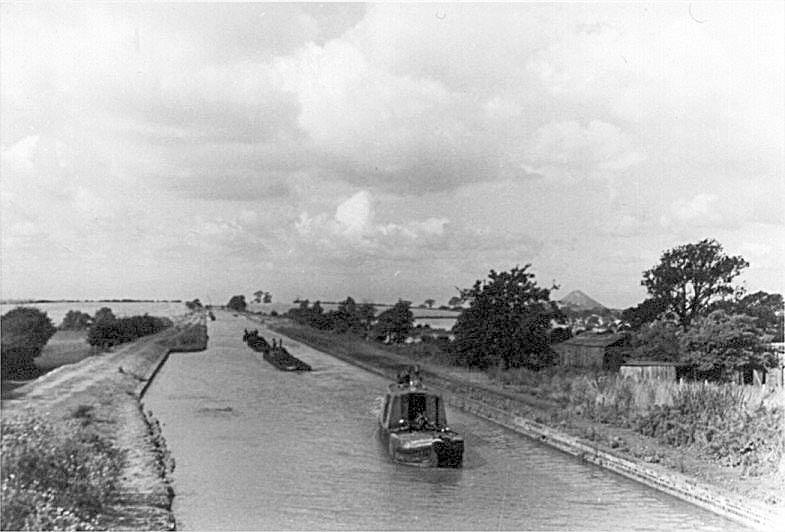 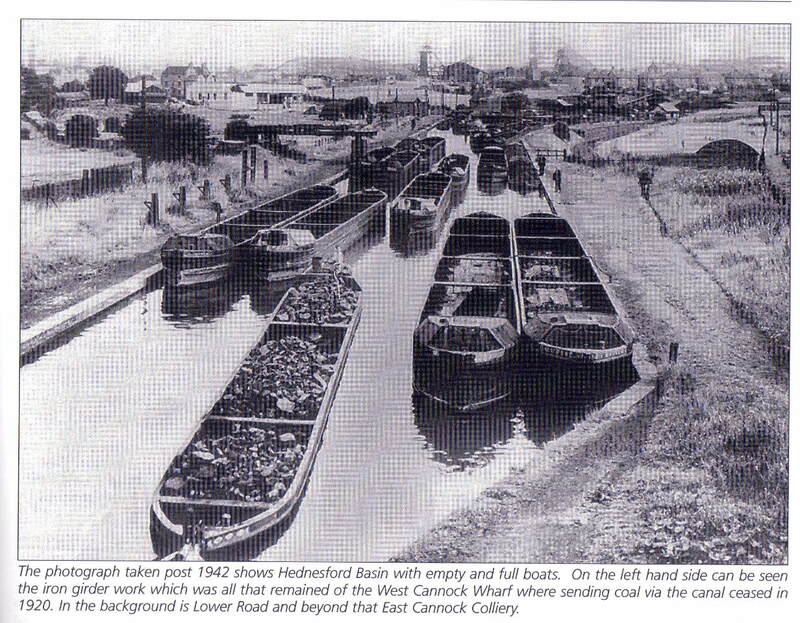 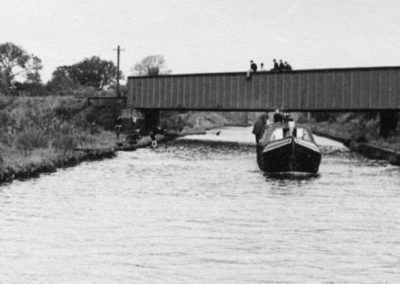 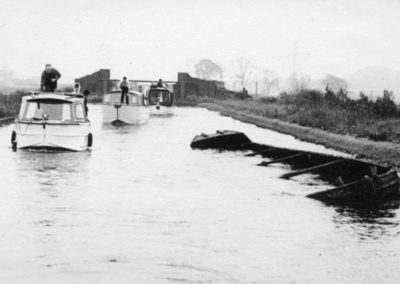 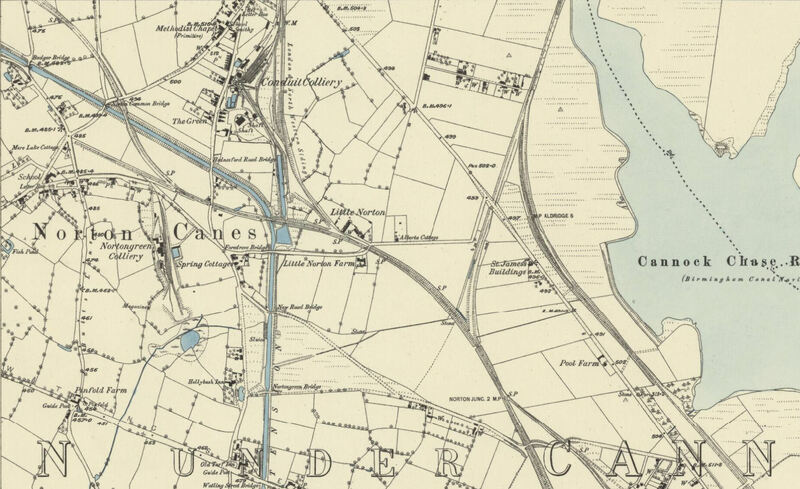 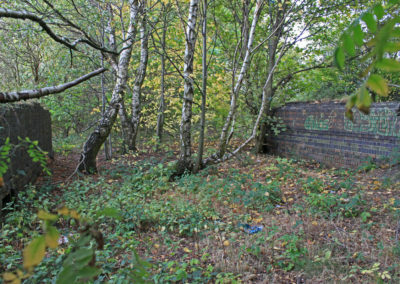 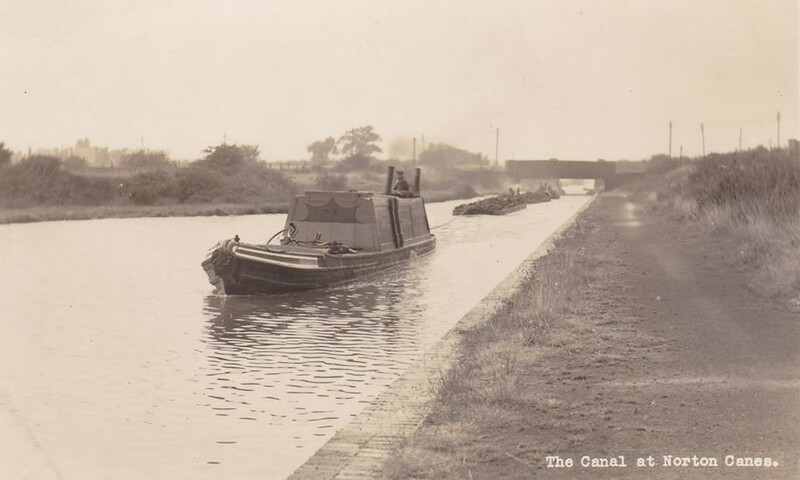 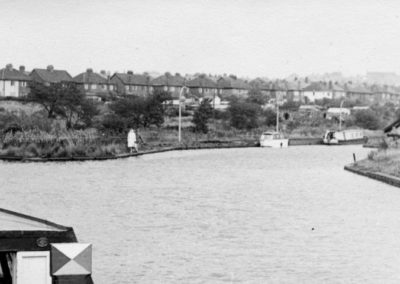 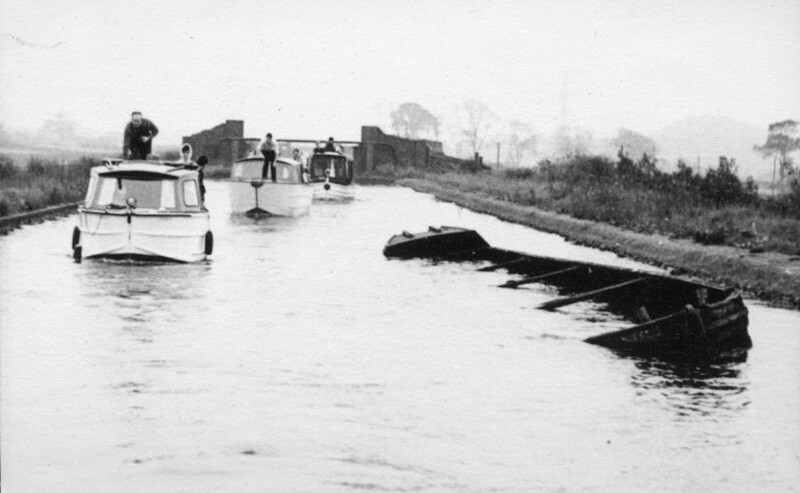 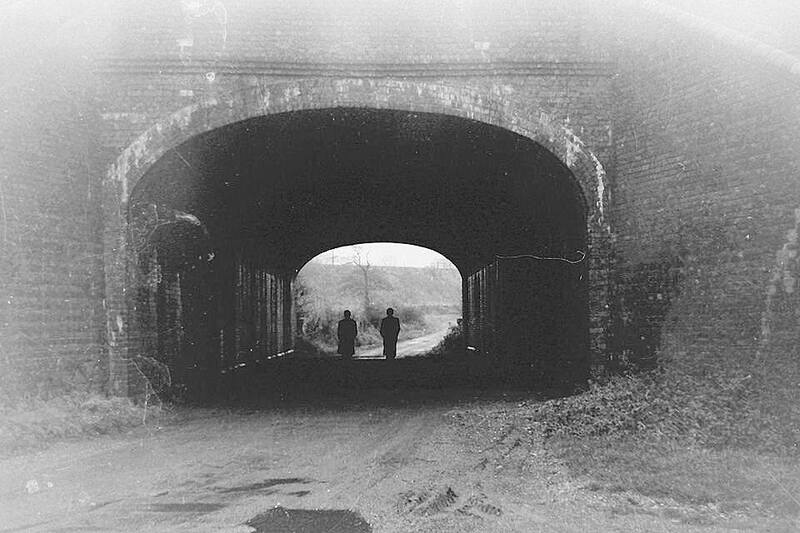 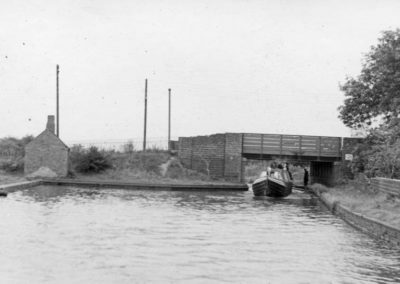 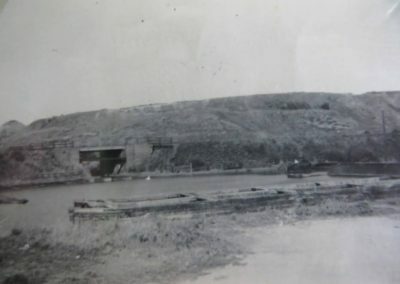 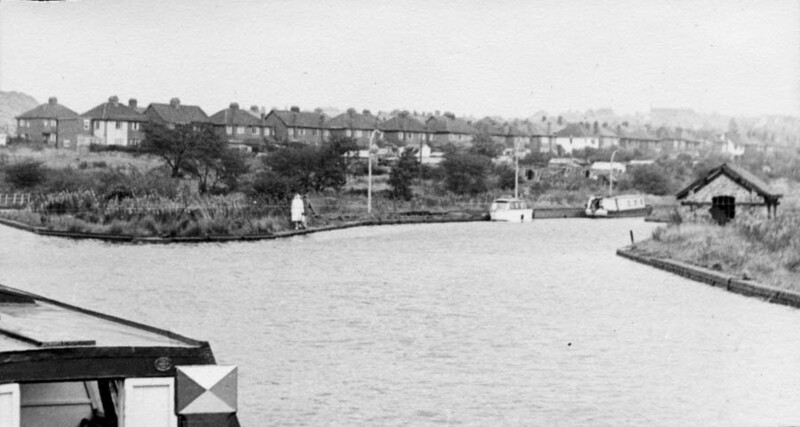 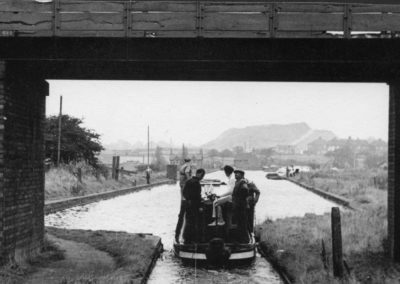 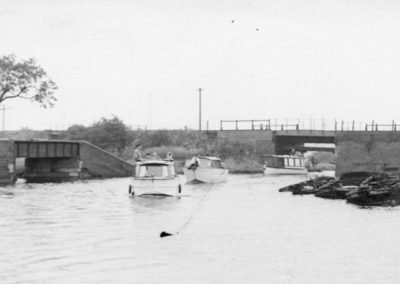 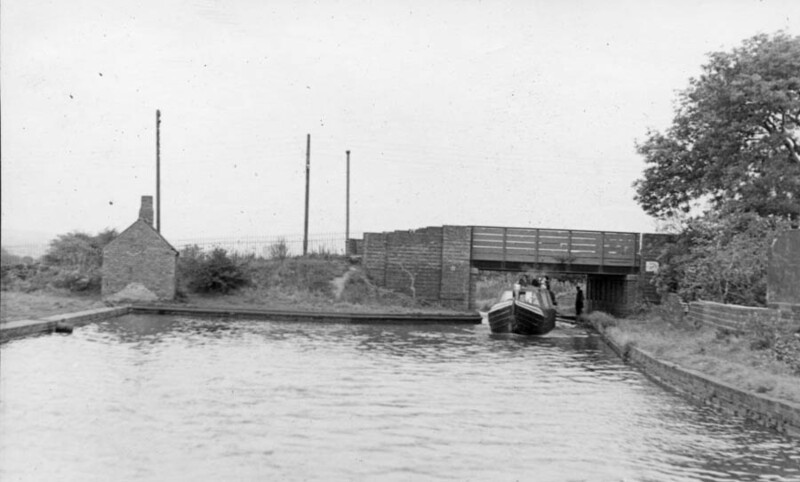 The canal system that ran through Norton Canes was part of the Birmingham Navigation Company and was known as the Cannock Extension and was fed from Norton Pool / Cannock Chase Reservoir / Chasewater. 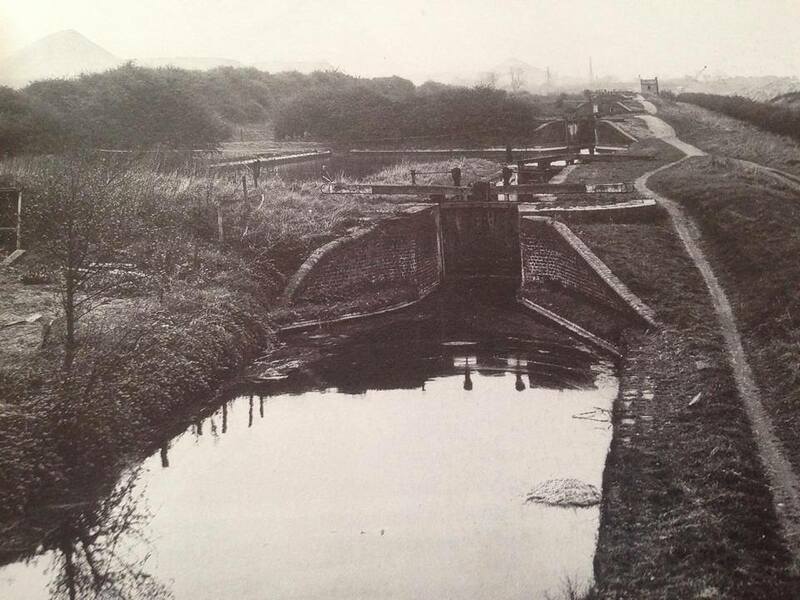 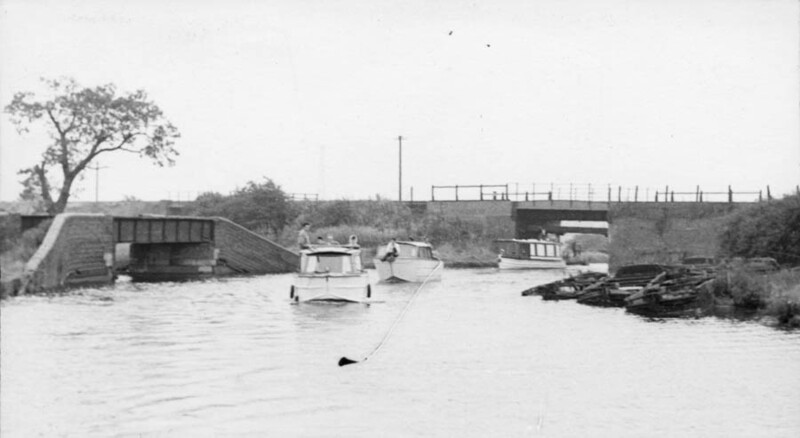 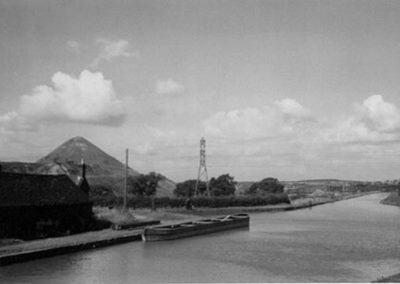 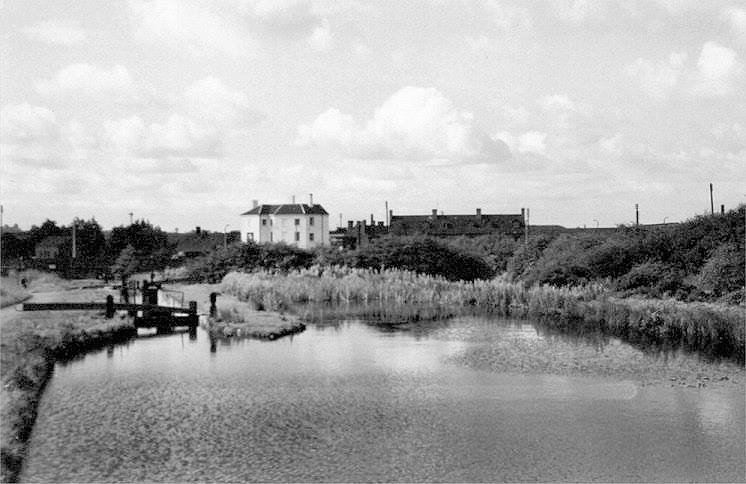 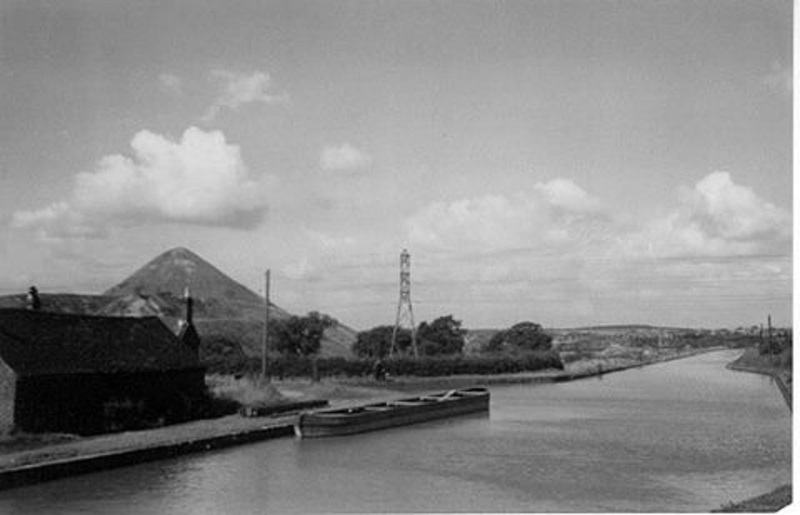 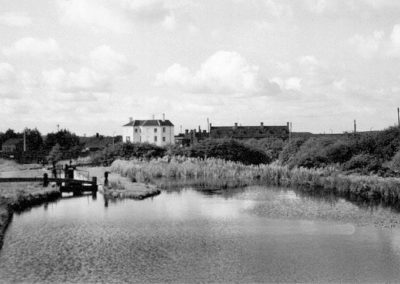 To better feed the canals a dam was built to the western shore at the top end of Pool Rd which created a greater volume of water controlled from a valve house on the dam. 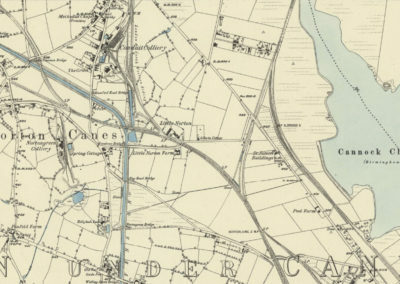 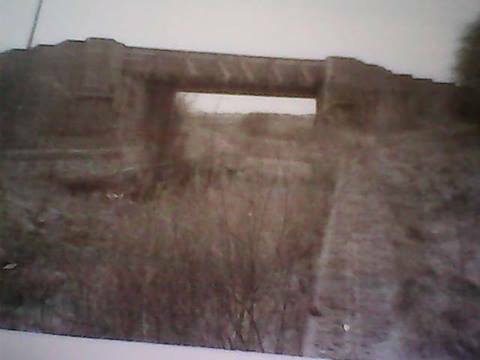 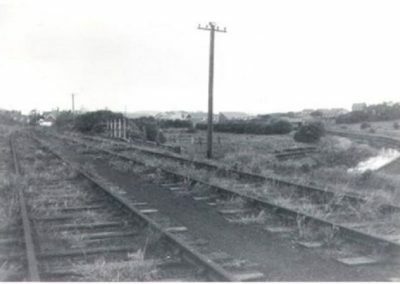 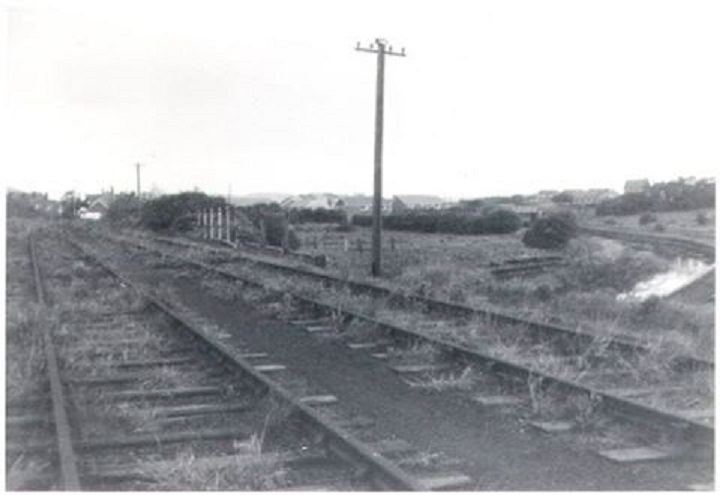 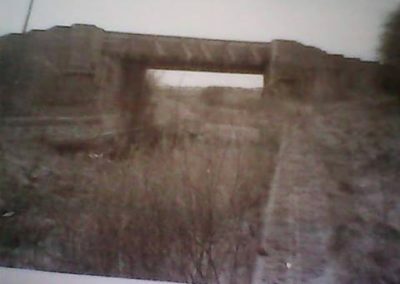 The higher level of water plus subsidence created Jefferies swag on the north side of the mineral railway running to the chase collieries which by now is effectively running on a causeway between the two. 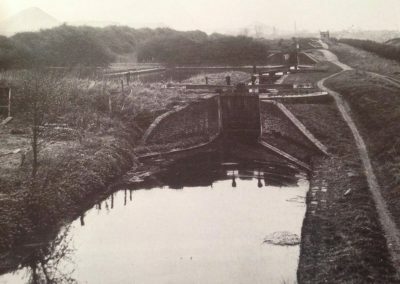 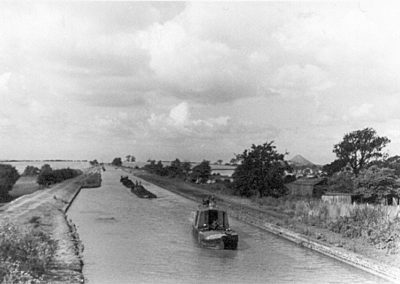 The Birmingham Navigation built the Angelsey Branch canal fed from the new western dam to feed its canal system and ran via Ogley Hay down to the Catshill Junction at Brownhills joining the Daw End Branch left & Wyrley Essington Canal Right which serviced Brownhills Brewery then on to Pelsall common Friar Bridge where the Cannock Extension was joined and run through to Hednesford Basin. 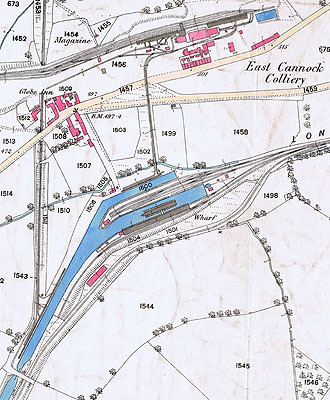 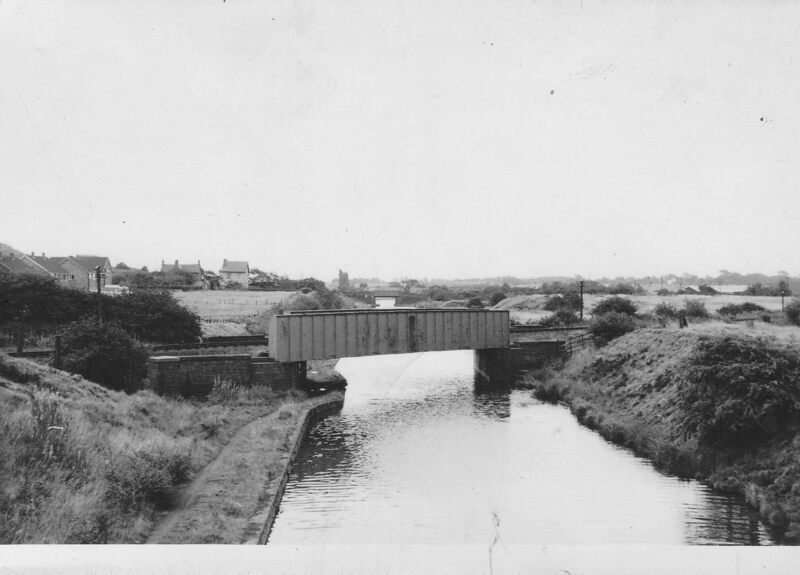 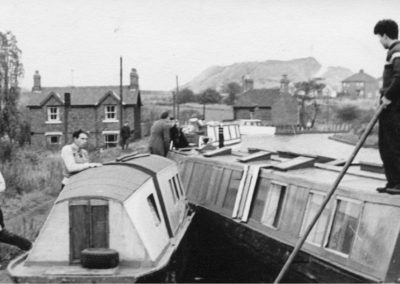 A number of Collieries were served by this canal, Wyrley Grove, Conduit 1 & 2, Cathedral Pit, Jerome’s, Fair Lady via tramway, Leacroft, Mid Cannock & East Cannock via tramway, Cannock Wood & Wimblebury via mineral line into Hednesford Basin. 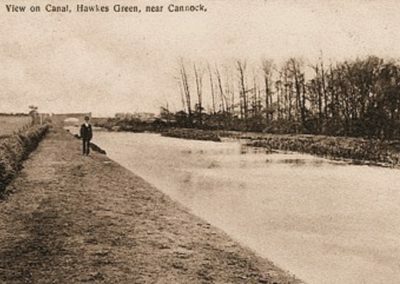 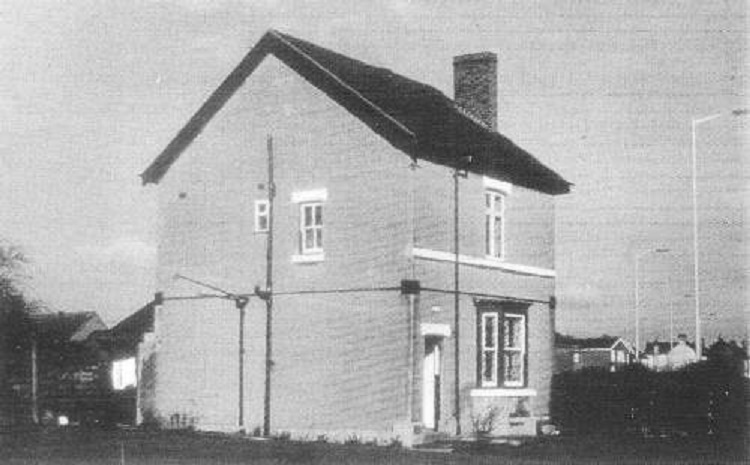 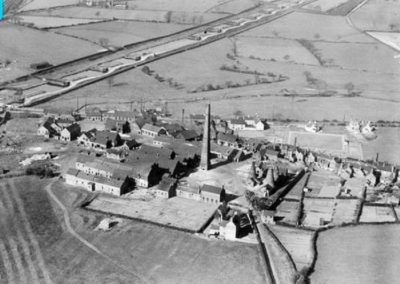 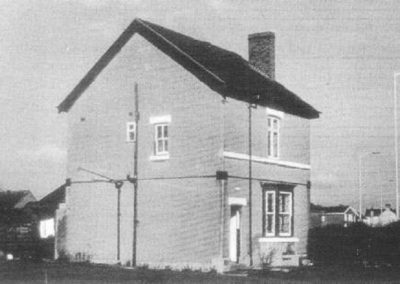 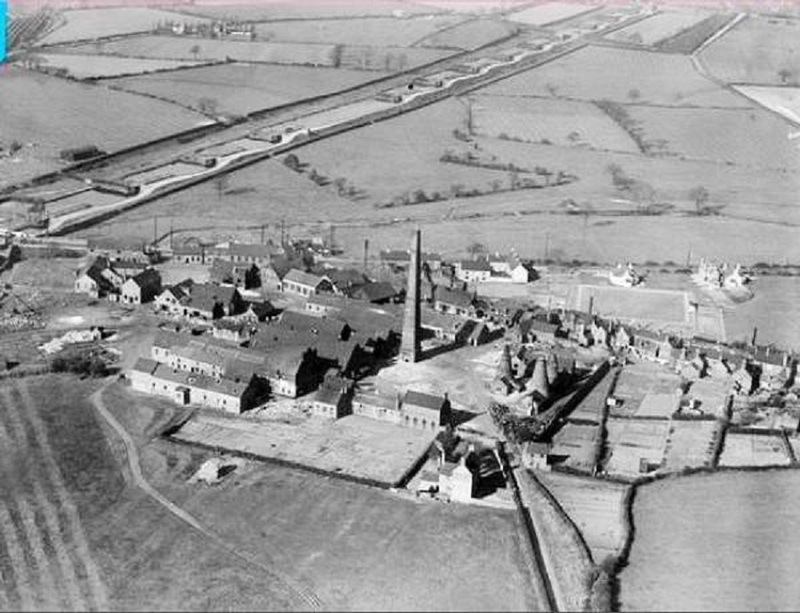 The Cathedral Pit was important because it linked to other pits on the Brownhills common and pumped the water into the reservoir.